One of the key Growth Levers to leverage if you want to scale your SaaS company faster is referral. The Marketing Growth Initiative you’d need to define, execute, measure and optimize to get this working well is known as Referral Marketing. What Is SaaS Referral Marketing? SaaS Referral Marketing is the marketing discipline dedicated to the deliberate act of influencing a customer to recommend your SaaS product to another potential customer in their network, creating a network effect or viral loop. One of the main reasons why Referral Marketing is so effective is trust. In fact, a Nielsen Study showed that more than eight-in-10 global respondents (83%) say they completely or somewhat trust the recommendations of friends and family. But trust isn’t confined only to those in our inner circle. In fact, two-thirds (66%) say they trust consumer opinions posted online – the third most trusted format. Because it works so well, and the Customer Acquisition Costs are so low, the SaaS industry is full of examples of companies that have succeeded largely as a result of Referral Marketing. You’ll find some of the most famous examples later in the post. But I doubt you’re reading this because you need persuading about the power of SaaS Referral Marketing. If you’re like me, it’s really about how you go about doing it and executing it well that interests you the most. 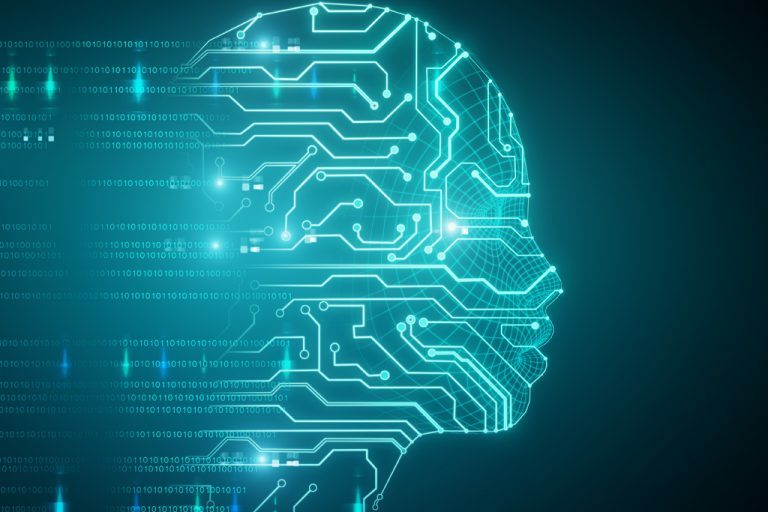 If you want to create a Referral Marketing Program, you need to decode what makes Referral Marketing Programs work, then build that into your planning. 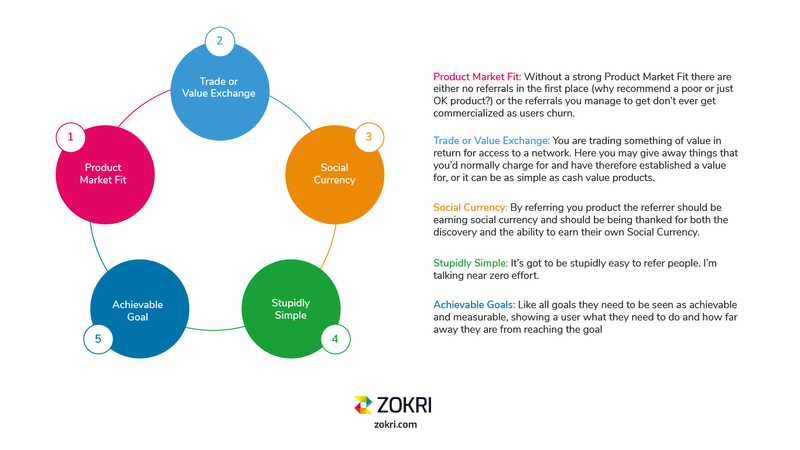 Product Market Fit: Without a strong Product Market Fit there are either no referrals in the first place (why recommend a poor or just OK product?) or the referrals you manage to get don’t ever get commercialized as users churn. Trade or Value Exchange: You are trading something of value in return for access to a network. Here you may give away things that you’d normally charge for and have therefore established a value for, or it can be as simple as cash value products. Christopher Duskin writes in a post for Extole that the use of Gift Cards proves as a great way to create referral incentives and are easier to control that discount codes. Social Currency: By referring your product the referrer should be earning social currency and should be thanked for both the discovery and the ability to earn their own Social Currency. Stupidly Simple: It’s got to be stupidly easy to refer people. I’m talking near zero effort. Achievable Goals: Like all goals they need to be seen as achievable and measurable, showing a user what they need to do and how far away they are from reaching the goal. The success or failure of a Referral Marketing Program appears to rest on these 5 steps being achieved. So when you start to think about Referral Marketing ideas for your SaaS business I’d create a simple scorecard. Assess each of your ideas against it. 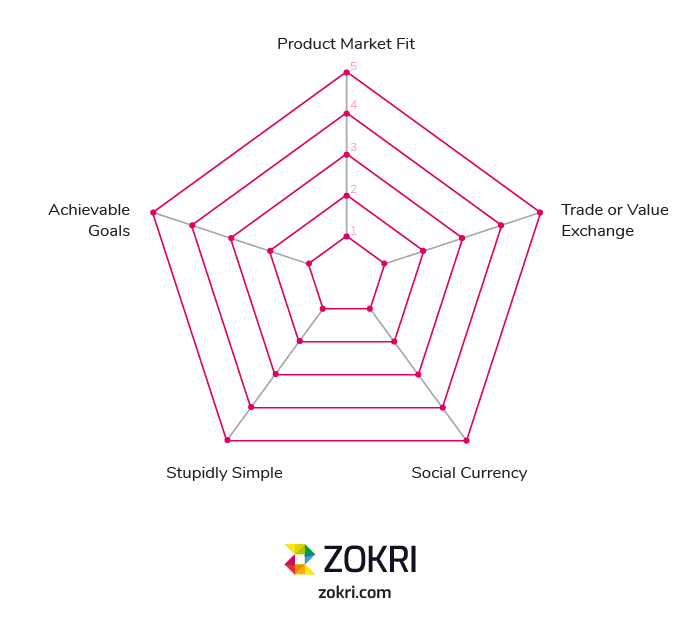 If you don’t have Product Market Fit (PMF), you’re not ready for a Referral Marketing Program. If you do have PMF then what Value Exchange can you offer? This is one of the areas that can be tested and optimized so you can create multiple hypothesis here. 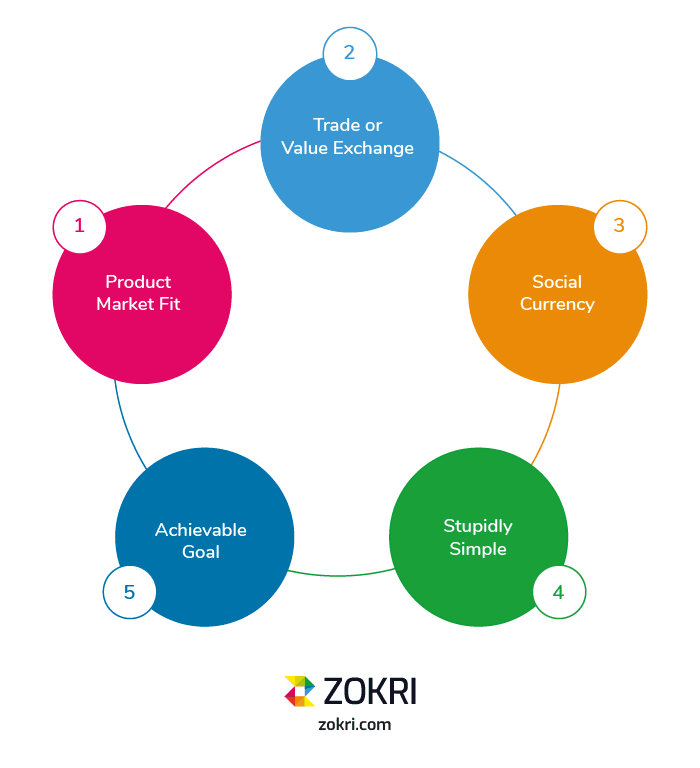 If you’ve created an acceptable Value Exchange, how strong is the Social Currency being offered? How can you make the referrer look like a hero? Can you make the program really easy to be part of? Which is one of the arguments for using one of the software solutions out there. If you decide to create a goal like referring X people, or earning Y points then making that goal not look like a stretch and more of a slam-dunk is preferable. And being able to show and alert them progress along the way is essential. You’ve got developers and sure, you could add the creation of Referral Marketing features to your roadmap. But if your roadmap is like ours, there’s way too much mission critical development to happen, and the opportunity cost is too much to even begin to consider seriously. So let’s buy not build a solution. 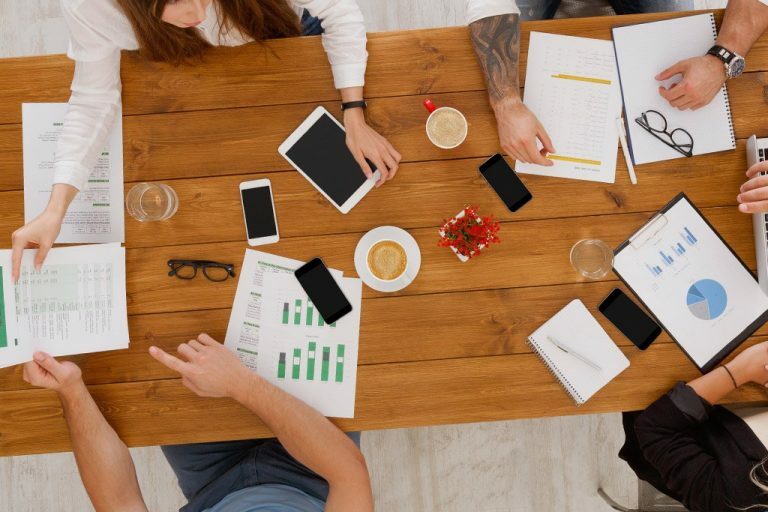 Here are 5 of the leading players in the Referral Marketing Software space with a special shout-out to a new, smaller cheaper SaaS entrant. They’ve scored 4.5 out of 5 in reviews on Capterra. The general consensus appears to be that for the money, it’s a great solution. They’ve scored 4.5 out of 5 in reviews on Capterra. It looks like a well loved product with the only recurring complaint being that the system takes a little bit of time to install and requires a project team to get fully onboard. ReferralCandy are another of the major players. They appear to have cracked to ease of use requirements of users. The good news is they have a plan that starts at $49. The other Enterprise plan is $3999. 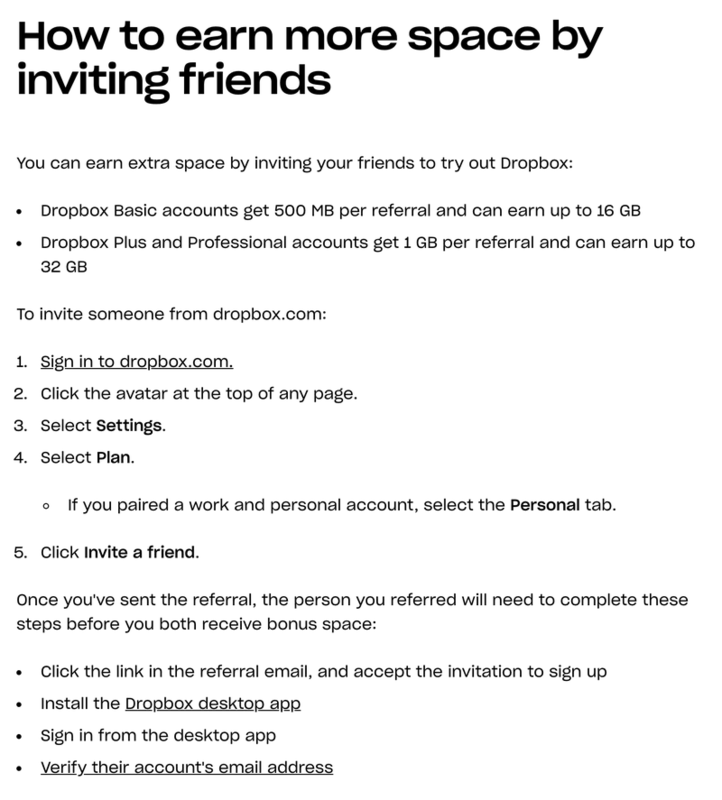 But Referral Programs have a great ROI so this may be great value. 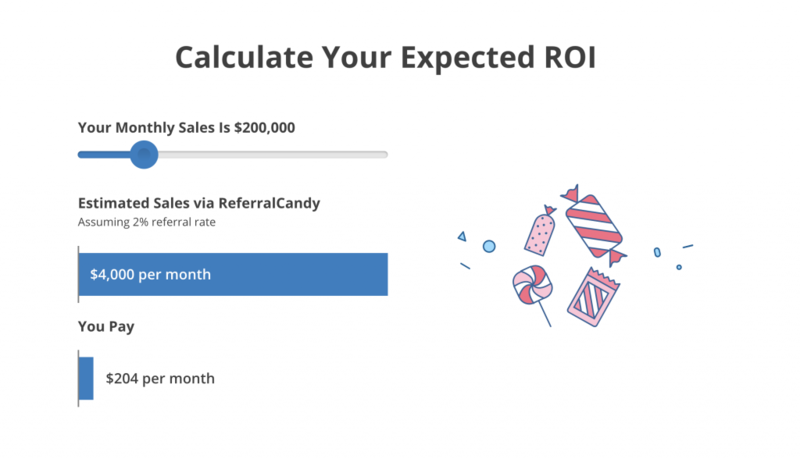 Their ROI Calculator on the pricing page is another great SaaS Pricing Tip we can all learn from. A relatively new and affordable entrant into the market is iRefer. It’s got all the basics in place and the entry point pricing of $19 / month is a great way for SaaS start-ups to access the basic features required to create a Referral Program. Here are 4 examples of Referral Marketing. Three are the ones you read about everywhere, one is a smaller start-up you may not have heard of but should check-out. According to Viral Loops between 2008 and 2010 Dropbox managed to double its user base every 3 months, resulting in their users sending 2.8M invites in April 2010. Referralcandy write that Uber expanded into 50+ countries over 3 years using Referral Marketing. They have two separate referral programs for the rider and driver – even offering rewards to drivers who used to work for Lyft, Uber’s biggest competitor. Drivers can refer riders with custom business cards to incentivize their next trip – ensuring that they will return to use it which creates the viral loop. “The product is so good, there is no one spending hundreds of thousands of dollars on marketing.” – Bill Gurley of Benchmark, Uber Investor. According to Cloudsponge, Airbnb boasts to have 150 million guests worldwide in 191 countries. It’s simple way for people to monetize unused or additional living space by sharing them with Airbnb users has proved to be a threat for hospitality giants Marriott and Hilton. 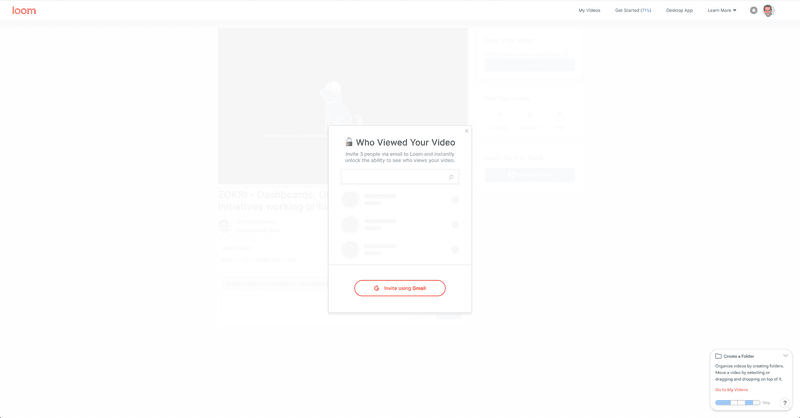 Loom makes it super easy to create videos from your desktop and share them as part of sales, marketing and customer success efforts. You can even see when people you’ve sent it to have watched it. However to unlock this feature I was asked to Invite 3 people – the value exchange. If you’ve got a product and market where you can get referrals to work, and can create a viral loop, then you’ve found a path to scale in a long-term sustainable way – imagine not trying to achieve that. The trick is ensuring you’ve not overlooked the importance of the product that’s being referred. Set the bar high as the better it is, the more successful Referral Marketing will be. PreviousWant to be a better manager? First ask yourself, are you a Multiplier or are you a Diminisher?